Real estate giant, Megaworld, is expanding its office space inventory to around 712,000 square meters this year, cementing its leadership as the country’s no. 1 office developer and landlord. Megaworld has currently 26 corporate office towers in the country – 10 in Eastwood City, 14 in McKinley Hill, 1 in Newport City, and 1 in The Mactan Newtown in Lapu Lapu City, Cebu. Four more office towers are expected to be completed this year – two in Uptown Bonifacio, which are now LEED-registered; one in The Mactan Newtown; and one in Iloilo Business Park. Around 112,000 square meters of office spaces suited for Information Technology-Business Process Outsourcing (IT-BPO) and corporate offices will be added to the inventory this year upon the completion of the first two towers, Uptown Tower 1 and Uptown Tower 2 – each with 30,000 square meters in the 15.4-hectare Uptown Bonifacio, Megaworld’s P65-billion township in the northern tip of Fort Bonifacio. On the other hand, around 30,000 square meters of BPO office spaces will be completed in the 8 Newtown Office Tower and another 7,000 square meters in the six-storey Two World Center, both in the 28.8-hectare The Mactan Newtown by second half of this year. Another 10,000 square meters of office spaces will likewise be completed in the IBP BPO Building A and 5,000 square meters in the Richmonde Office Tower, both located in the 72-hectare Iloilo Business Park at the site of the old Mandurriao Airport in Iloilo City by middle of this year. “Megaworld remains committed to be the leading office space provider in the Philippines. Year after year, we are looking into aggressively expanding our office space inventory to increase our rental income,” says Jericho Go, first vice president, Megaworld. Currently, an estimated 110,000 employees are working in Megaworld’s townships. 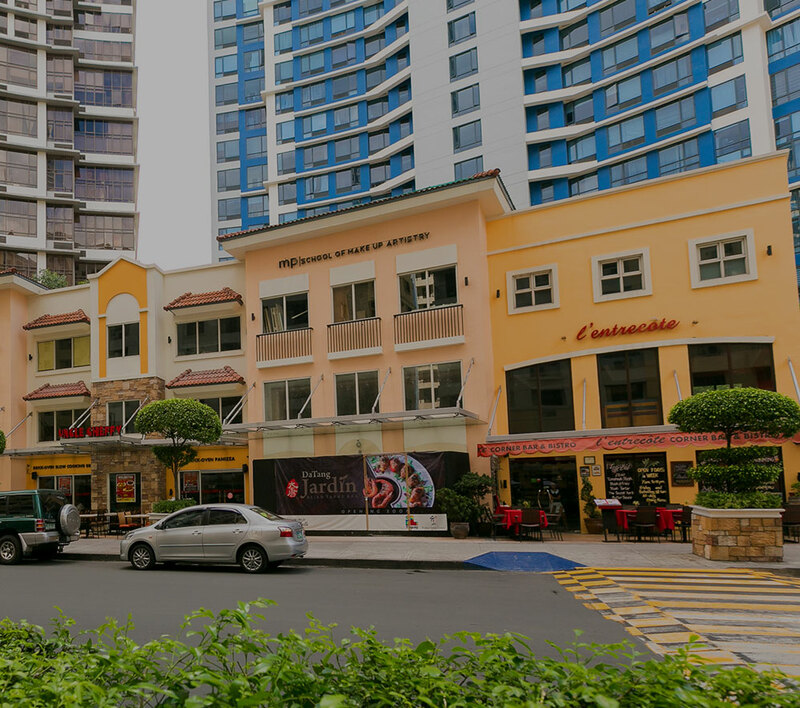 The biggest bulk of which are in Eastwood City, the country’s first IT park; and McKinley Hill, the company’s biggest township project in Metro Manila which is also home to four foreign embassies and four international schools. The completion of the additional four office towers in Uptown Bonifacio, The Mactan Newtown and Iloilo Business Park will create around 60,000 additional jobs in the next five years. “As we continue to build more state-of-the-art, environment-friendly office towers, we hope to help grow the country’s BPO sector by encouraging more companies to come and operate in the Philippines. Megaworld’s expertise in building LIVE-WORK-PLAY-LEARN township communities is a tried-and-tested success formula that earned us the trust and confidence of many of these companies through the years,” explains Go. A total of 126 companies are leasing from Megaworld’s office spaces offered in various townships in Metro Manila, Cebu and Iloilo. Around 87% of the total leased spaces account for IT-BPO companies. To date, IT-BPO companies such as Accenture, HP, Wells Fargo, IBM, United Health Group, Thomson Reuters, Dell, WNS and Samsung are operating in various Megaworld townships. Recently, the Philippine Economic Zone Authority (PEZA) has given Uptown Bonifacio an accreditation as a “special economic zone”, making it the first cyberpark in BGC. By 2016, Uptown Bonifacio will have an initial 150,000 square meters of leasable office spaces. “Following the success of our first and biggest cyberpark in Fort Bonifacio – the McKinley Hill – we hope to offer our customers with new, state-of-the-art and environment-friendly office towers in Uptown Bonifacio. Here, we expect major multinational corporations, and BPO/IT offices to establish their offices and headquarters as we position Uptown Bonifacio to be BGC’s premier central business district,” says Go. A study by third party analyst Colliers International Research confirms that Megaworld remains to be the top office space provider in the Philippines. In a study released by Colliers International Research in January 2014, Megaworld dominates the office space leasing business with a 23 percent market share, making it the leader in both traditional office spaces for corporations multinational companies and office spaces designed specifically for the IT-BPO industry in terms of total leasable floor area. In terms of the total leasable spaces for IT-BPO companies, Megaworld dominates the market with a 27 percent market share. Based on existing BPO office space inventory as of 2013, Colliers showed that Megaworld is the leading BPO space provider with 539,384 square meters while its closest competitor has only about 306,094 square meters of BPO office spaces.